Designing scent-free florals can be a challenge, but we're more than capable of creating stunning florals without a strong scent! Many people may enjoy flowers but are sensitive to the scents they emit. Those who are feeling unwell or receiving medical attention may be particularly sensitive to floral scents. With that being in mind, we can create florals that are scent-free! Petals N Buds is located within five minutes of Victoria General Hospital and makes daily deliveries to VGH, Royal Jubilee Hospital, as well as independent senior living centers the Wellesley, Shannon Oaks Oak Bay, The Alexander Mackie, Highgate Lodge, Amica at Somerset House, The Kensington, Chartwell Ross Place Retirement Residence and Atria The Victorian retirement living. 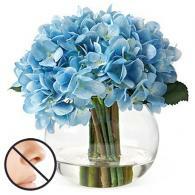 We are familiar with approved flowers for these facilities. If your preferred arrangement is ordered and contains highly scented flowers, our designers will substitute this bloom for one without scent or with minimal scents in the same color. 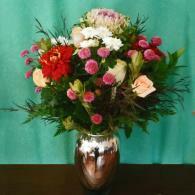 We want you to rest assured, your dear one will receive flowers and gifts they will enjoy. Sending get well gift baskets and flowers convey your warm wishes of a speedy recovery to a friend, family member or loved one. For those special recipients who are younger, nothing cheers them up more than a teddy bear gift adorned with a colorful balloon assortment. 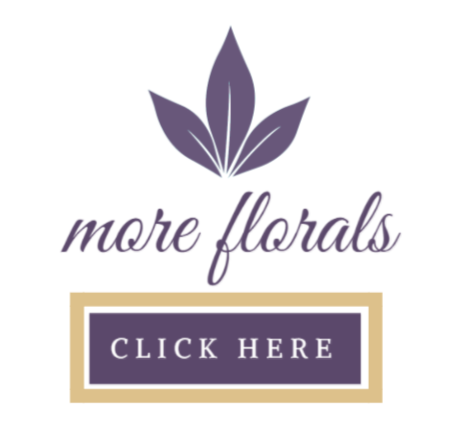 Ordering get well gifts and flowers with Petals N Buds Bear Mountain Florist in Victoria, BC has never been easier. Call to order 250-477-7128. While sending your get well florals that are scent-friendly, top your arrangement off with a lovely card with an inspirational quote or message. To get you started, we have provided some examples below! He who has health has hope, but he who has hope has everything. Never go to a doctor’s office where office plants have died. What counts is not the size of the dog in a fight –It’s the size of the fight in the dog. Your body is like a bar of soap.It gradually wears down, from repeated use. 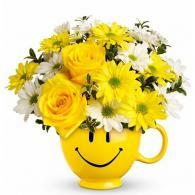 Hope this happy get-well note, adds sunshine to your day, and shows you that your thought of in a warm and special way. These flowers represent hugs and kisses to tell you how I wish you were here, and not on that sick bed. Get well soon. Recovering sooner than you think has been my prayer since you left. Swing back to life and wear your cheerful look again. I send you fast healing wishes. Get well cards have become so humorous that if you don’t get sick you’re missing half the fun.